Ticket does NOT include General Admission. General Admission must be purchased separately. FORGET PARKING AND TRAFFIC! FREE SHUTTLE SERVICE TO/FROM FAIR!! We are offering free shuttle bus service throughout each day of the fair from the MTA Train Station and Main and Market Sts. (Across from the Grand Hotel) in Poughkeepsie and the Stop and Shop in Hyde Park. The schedule is on our website! 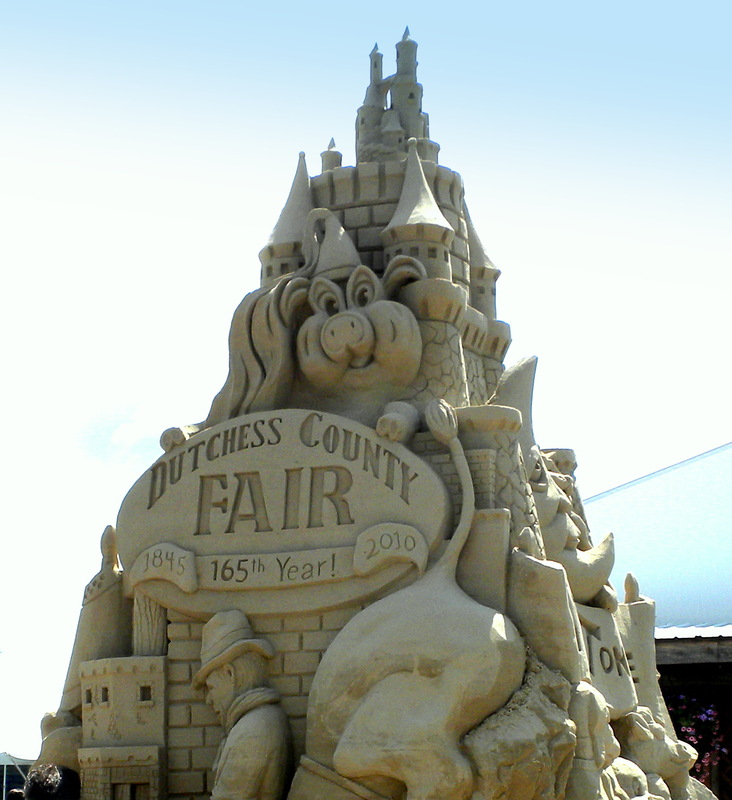 www.dutchessfair.com -click on the transportation link. ← Traffic Ticket Hoax E-mail Alert of July 2011 has returned.